Home > Branding > When is the Right Time to Rebrand Your Business? 22 Jan When is the Right Time to Rebrand Your Business? At some point you might look at your logo and website and think, “This is starting to look out of date”. Your companies’ philosophies and audience might have evolved, however your branding hasn’t followed suit and your left with a brand that is stagnant and loosing you valuable customers. 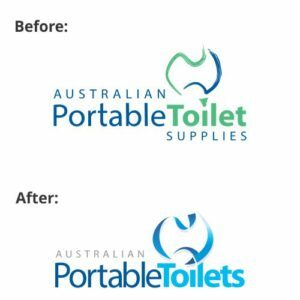 It can be hard to know when it’s time for a brand refresh. 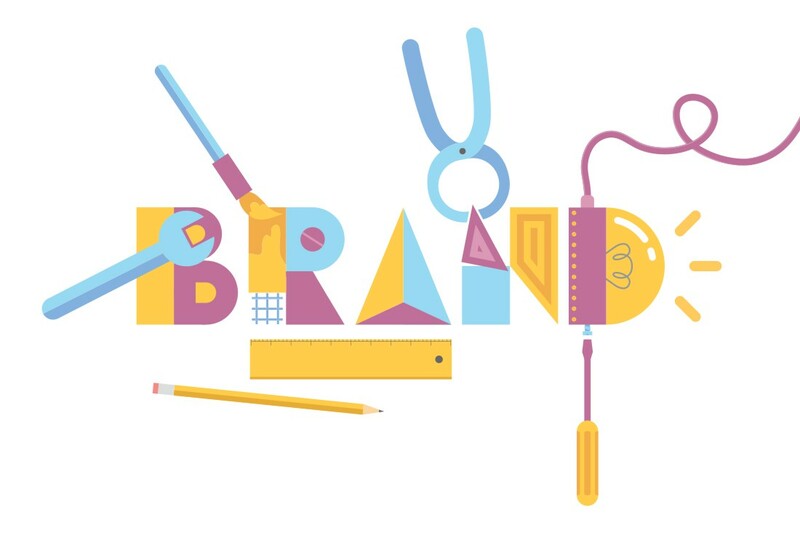 How do you know if it’s the right time to rebrand your business? When should you reach out to someone to help you with your rebrand? In this blog post we will touch on a few ways to know if it’s the right time to rebrand your company, as well as showcasing a few brands we have helped freshen up to be more inline with current trends and business philosophies. Reason 1; Your logo is outdated and not hitting the mark. Although your logo is not your brand wholly, it does represent what your company is all about in its most basic form. Your logo is seen everyware, from your business cards to your website and promotional materials. 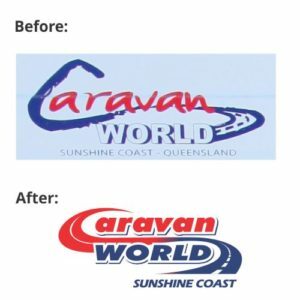 Your logo will often be the first impression for a potential client – so if it does not connect instantly with your audience you could potentially be missing out on business. 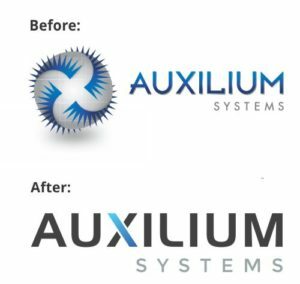 If you are not proud of your logo or if it seems outdated and irrelevant, it could be a good sign that it is time to rebrand your business. Before a new logo is created it is important to sit down and take the time to define the foundation of your brand. What are your companies core beliefs and values, who are your direct competitors and who is your target audience? Once these factors are considered it will help drive direction in your brand and new logo identity. Now more than ever it is important to have a website that works well for your business. A website is a powerful marketing tool which showcases all that your business is about. If your website is not working for you it could be a good sign that you need to re-brand your business. Updating your website is a great opportunity to also freshen up your images, colour scheme and most importantly the message you are trying to get across to your target audience. Things change and we constantly adapt our business to best suit the environment. You might be offering a new range of services or products which you never initially started off doing and your brand no longer represents your current offerings. You should always refine and evolve your services and products to be inline with your current customer’s needs. These changes may become significant over time, so it is important to refresh your brand to follow suit. 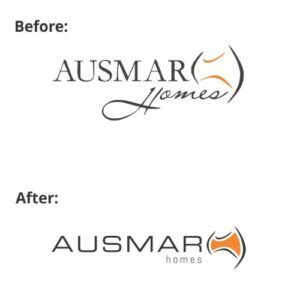 Rebranding your business is not just about a new logo or website, it is entire look and feel of the brand and the way in which it is perceived by the world. It Is important to make sure that there’s a consistent strategy that is is covered across all branding elements (logo, business cards, email signature, signage, flyers, ads, etc.) and on all channels of your brand such as your website and social media platforms. If you feel like you have outgrown your brand it might be time to contact us here at Mediamojo and we can help your business take a step in the right direction to ensure your companies success in the future.